We support conservation of California native plants through field-based projects and research undertaken by skilled staff botanists. 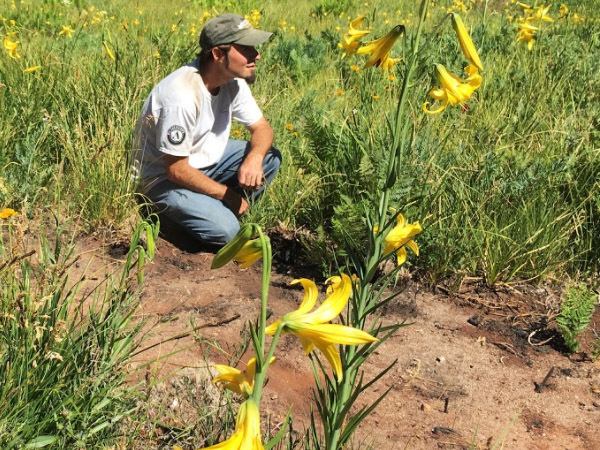 At RSABG, we participate in floristic inventories, monitor the status of rare plants, conduct invasive species management, and work closely with partnering institutions to develop species management guides and conservation strategies. Floristic-based research is core to our program because knowledge of the California flora is vital to ongoing conservation efforts. 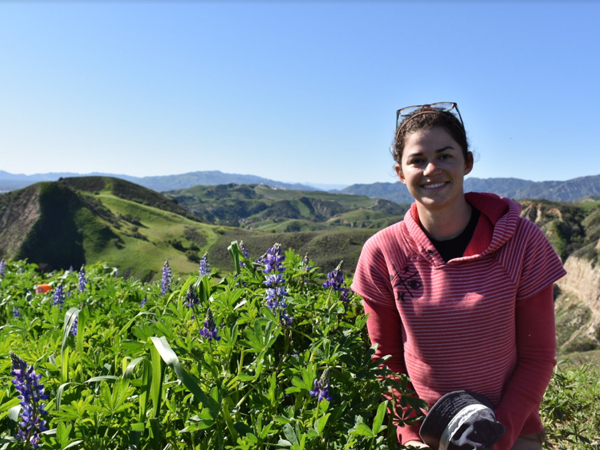 Staff work closely with a wide variety of agencies providing expertise on the California flora to inform conservation and assist in on-the-ground management. Fraga, N.S. and D.S. Bell. (in prep). Vascular Flora of the Bighorn Mountain Wilderness. Bell, D.S., N.S. Fraga, and S. DeGroot. 2016. 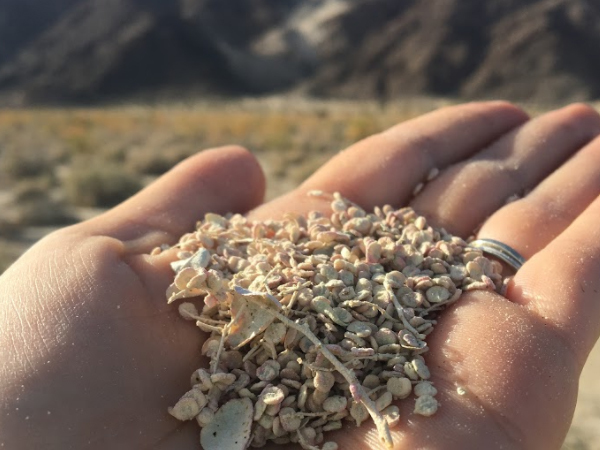 Surveys for Astragalus tricarinatus (Fabaceae, Triple-ribbed milkvetch) in the Chuckwalla Mountains, Orocopia Mountains, and Santa Rosa Mountains Wilderness.